Description: It's RACE DAY and Sam get's us "up to speed" for all the action coming at us from Bristol Motor Speedway! The Food City 500 promises to be exciting and on this great show we learn about the Bristol short track and hear from some of our favourite drivers. Sam shares his picks for this afternoon's racing on "the World's Fastest Half Mile". Check back on Wednesday for SOUND OF SPEED Post Race Show! SOUND OF SPEED from Beach BOOSTER Radio! Wasaga Beach's only truly local radio! It's RACE DAY and Sam get's us "up to speed" for all the action coming at us from Bristol Motor Speedway! 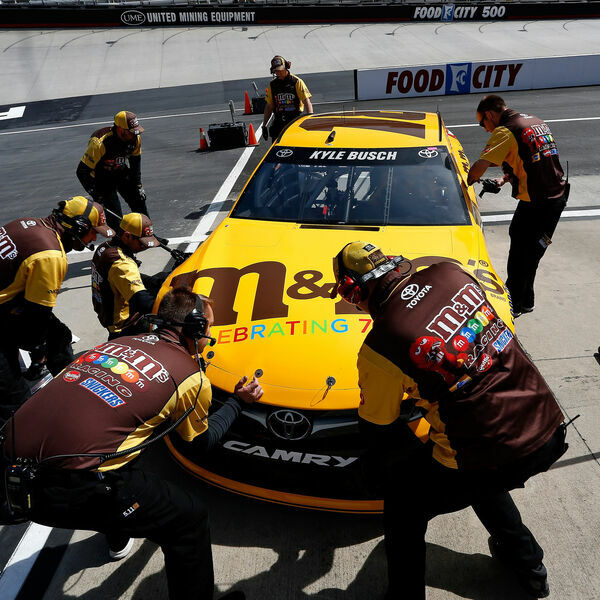 The Food City 500 promises to be exciting and on this great show we learn about the Bristol short track and hear from some of our favourite drivers. Sam shares his picks for this afternoon's racing on "the World's Fastest Half Mile". Check back on Wednesday for SOUND OF SPEED Post Race Show! SOUND OF SPEED from Beach BOOSTER Radio! Wasaga Beach's only truly local radio!